An ambitious project to help the UK’s bumblebees aims to get the nation buzzing. Bumblebee numbers have declined steeply because agricultural changes have destroyed their natural habitats. The project wants the public to help reverse these declines by turning their gardens into bumblebee oases. 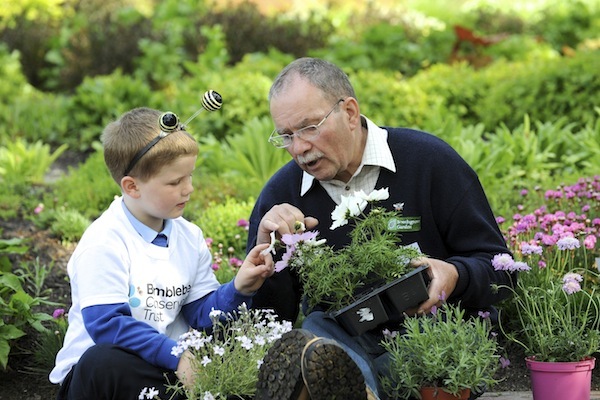 public awareness of the threats bumblebees face, inspire gardeners of all ages to get planting, and will provide opportunities for people to learn more about these hard-working pollinators. Additionally, the project team will be helping rare bumblebees through active conservation work to safeguard, restore and create habitats for them. 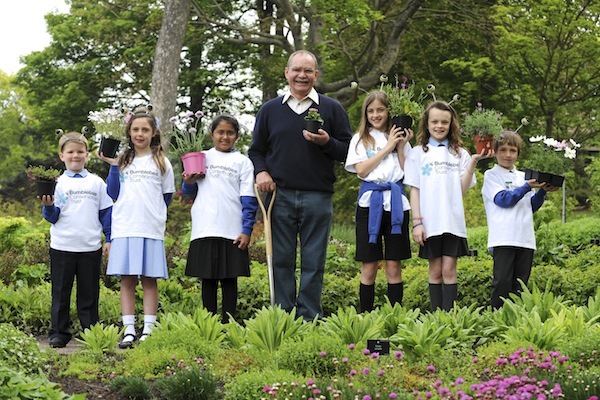 To launch the project, the charity is running a national ‘Bee kind’ competition to find the UK’s most bee-friendly gardens. A custom-built interactive website tool makes it easy for people to get a Bee kind score for their garden, park or window box, then makes suggestions for other plants to include. 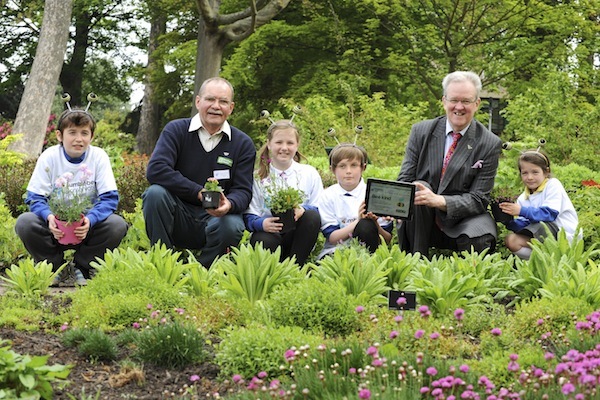 Beechgrove Garden presenter George Anderson is backing the scheme and prizes will be awarded across a range of garden sizes, from window box upwards. The Bees for Everyone project is also working with landowners, farmers and local authorities to ensure that the UK’s rarest bumblebees have the habitat they need in order to survive.